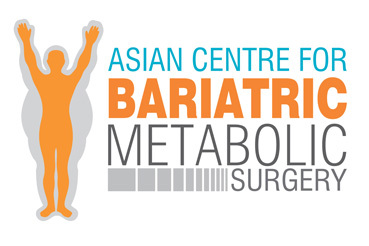 Asian Centre for Bariatric and Weight Loss Surgery Program involves a multidisciplinary team of weight-loss experts for proper weight management. 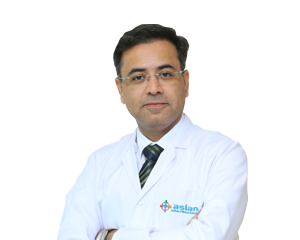 The experienced surgeons at Asian Hospital perform a high volume of weight-loss surgeries and achieve excellent outcomes. Our highly skilled and efficient surgical team specializes in treating patients with complex medical disorders related to obesity as well as weight disorders and metabolic disease. 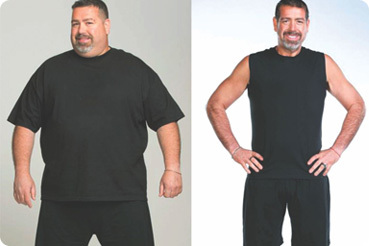 Weight-loss surgery is a lifesaving and life-changing treatment for severely obese patients who have not had success with traditional, medically supervised weight-loss strategies such as diet modification, exercise, and/ or medication. Heart diseases like stroke, paralysis etc. Cancer and early death are two major impacts of obesity. Countless people would like to lose weight, but only those whose heavy weight possesses a threat to their lives (the severely or “morbidity” obese) are considered viable candidates for undergoing bariatric surgery. Diagnosis and treatment of severe obesity starts based on a patient’s body mass index or ratio of fat to lean body mass. In general, severely obese are those who have a BMI greater than 35. Be between the ages of 18 and 65 years. 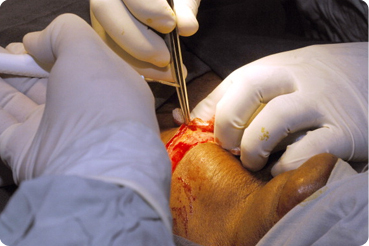 Patients older or younger may be considered on a case-by-case basis. In addition to weight loss treatment and surgery, we at Asian Hospital also perform body-contouring procedures to remove excess skin and reshape the body to its desired proportions following weight-loss surgery. The hospital has modular Operation Theatres, fitted with state-of-the-art LED Trilux Aurinio Lighting and Hepafilter with laminar flow. 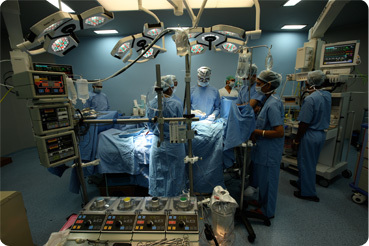 OTs are equipped with a Trilux Media Bridge with the latest operative equipment including operative microscopes, best optics for crystal clear vision, high quality laparoscopic instruments, image intensifiers with DSA, laparoscopic equipment, Harmonic, RFA and other sources of energy like laser, CUSA etc. 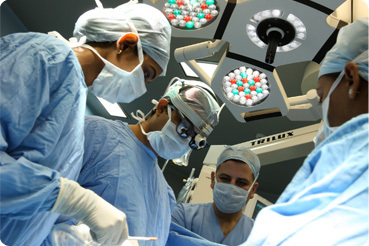 Department is equipped with all latest instrument and best infrastructure in the industry. The hospital has modular operation theatres with a joint less sealed steel shell, pressure relief dampers and hermetically sealed automatic sliding doors, all meant to minimize contamination and bacterial load. One of the very few centres in India to perform Revisional Bariatrics Surgery. 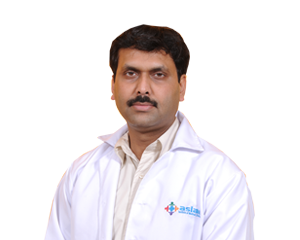 Successfully conducted maximum number of Bariatric Surgeries in Delhi NCR.